Geralt in Monster Hunter: World is a collaboration we can all get behind. If you happen to be a big fan of The Witcher, it looks like Capcom has some very cool news for you. The Witcher 3: Wild Hunt and Monster Hunter: World are collaborating for a big crossover in 2019, where Geralt of Rivia will join the game as part of a free event players can take part in. Announced via Twitter today, a short teaser shows off Geralt joining the austere world of monster hunting as he takes "jaunt" through another world. As he points out, slaying monsters happens to be a specialty of his, "for a price, of course." 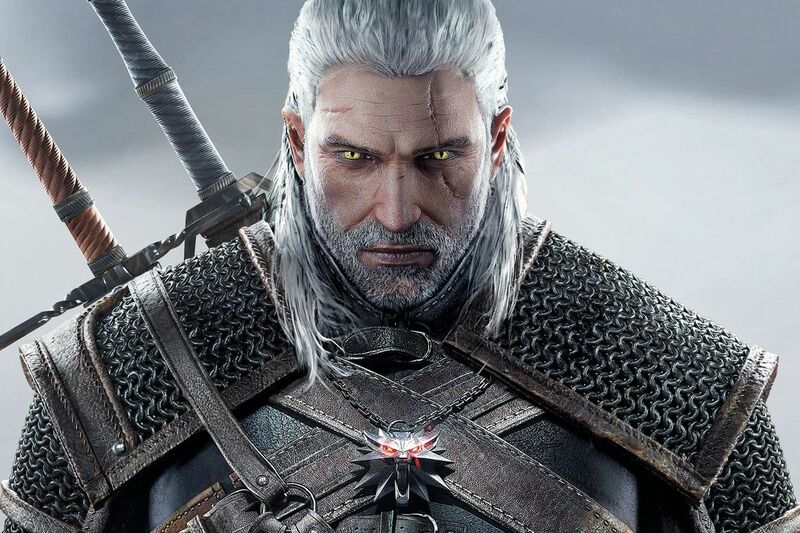 There's no word on what kind of capabilities Geralt will bring with him into battle, but it looks like players can expect far more than just a costume to outfit their own hunter with. Geralt will instead be a playable character that players can send on special "Witcher-inspired quests." The cameo will offer a special experience that "blends RPG mechanics of The Witcher 3: Wild Hunt with Monster Hunter: World's game systems," says CD Project Red, which means you'll get to use Geralt's swordplay, magic, and other monster hunting equipment while exploring the game. Fans can look forward to getting Geralt on PlayStation 4 and Xbox One versions of Monster Hunter: World in early 2019, with a PC release coming at a later date. The news comes in tandem with the announcement of Monster Hunter: World: Iceborne, a new expansion for the game to debut in Fall 2019 for both Xbox One and PlayStation 4. It will feature new monsters, quest ranks, and a smattering of additional content that players can likely use Geralt with to help conquer. As for Geralt, this is his second appearance in a game outside The Witcher series, as he previously debuted in Soul Calibur 6 recently, bringing some refreshing sword fighter skills to the venerable fighting franchise.